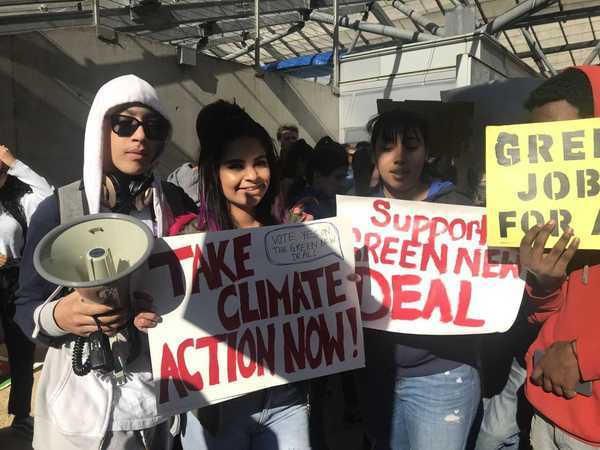 On March 15, 2019, New Voices joined thousands of youth in California and over a million worldwide in the Youth Climate Strike, a youth-led protest demanding legislative action against the looming threat of climate change. 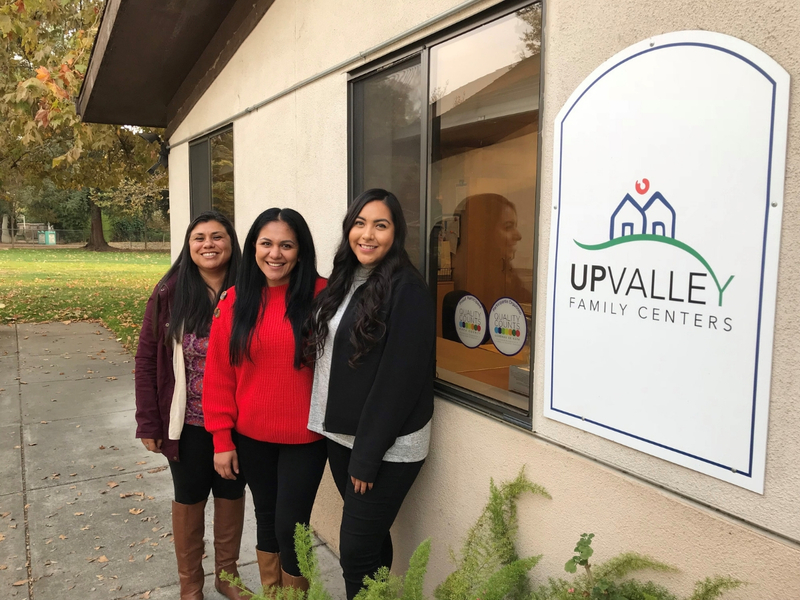 The number of those affected by disasters is expected to grow in future years due to climate change, creating a long-term need for second responder organizations like our grantee, UpValley Family Centers. 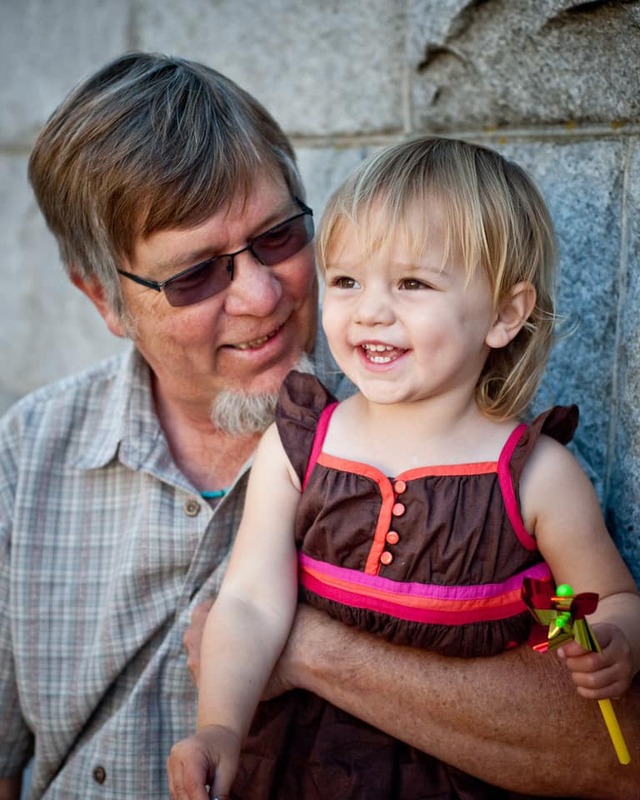 On March 6, 2019, we lost Denny Larson – a friend, a teacher, a Rose Foundation grantee and funder, and a tireless partner in helping fenceline communities across our shrinking planet to demand environmental justice. 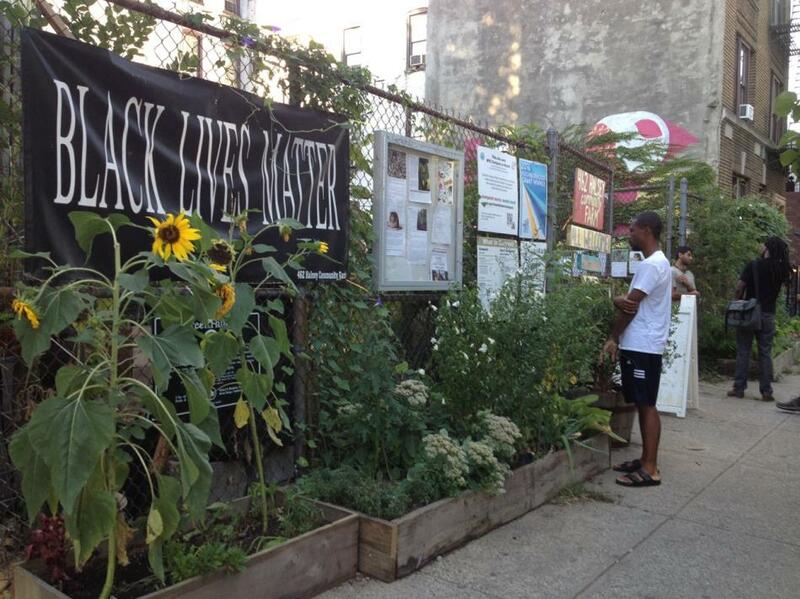 This report is a comprehensive compilation of case studies, reflections, and strategic advice for working to advance environmental justice structural change and make genuine differences for front line communities. 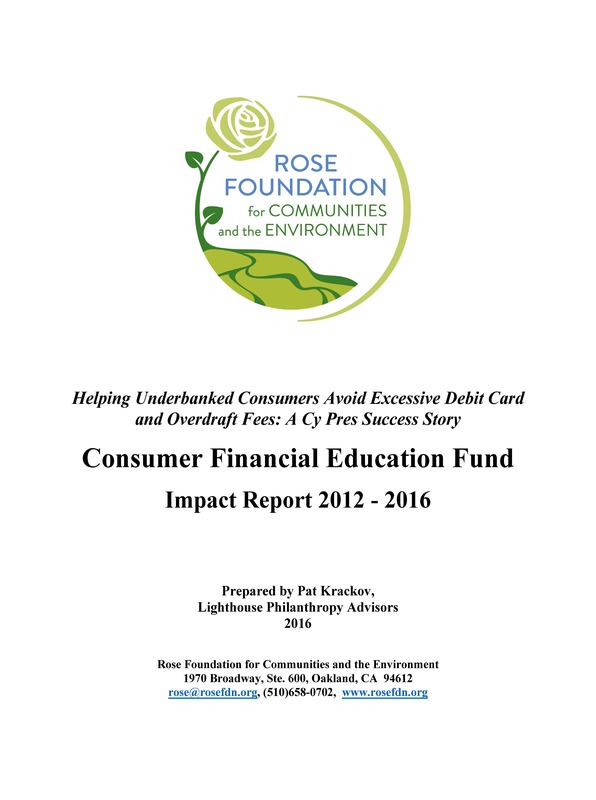 The report mentions two members of the Rose Foundation community, Martha Matsuoka and Robert García. 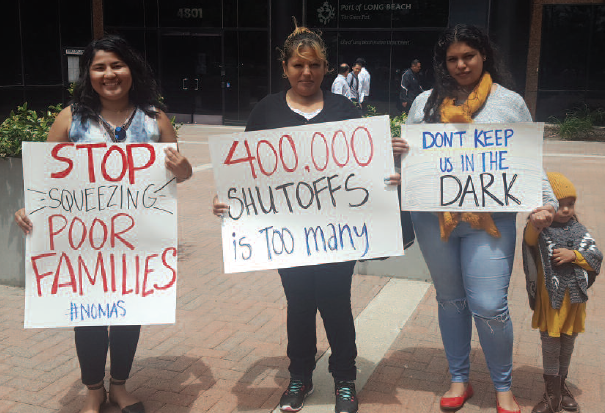 Martha is a Funding Board member of our new LA Water Justice Grants Program and is the Executive Director of the Urban Environmental Policy Institute at Occidental College. 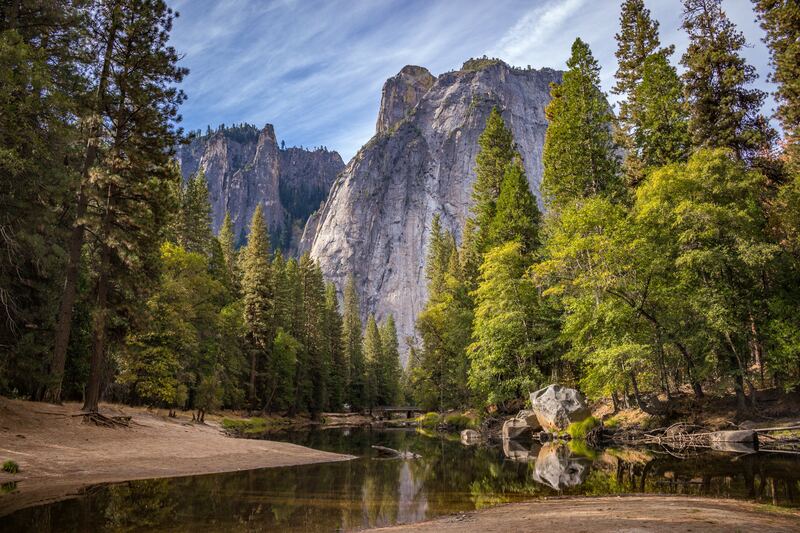 Robert is the Founding Director of California Watershed grantee The City Project. A new year is a time for celebration with friends and family, as well as a time to reflect and make plans for the year to come. A lot can happen in a year and we plan to make the most of it! 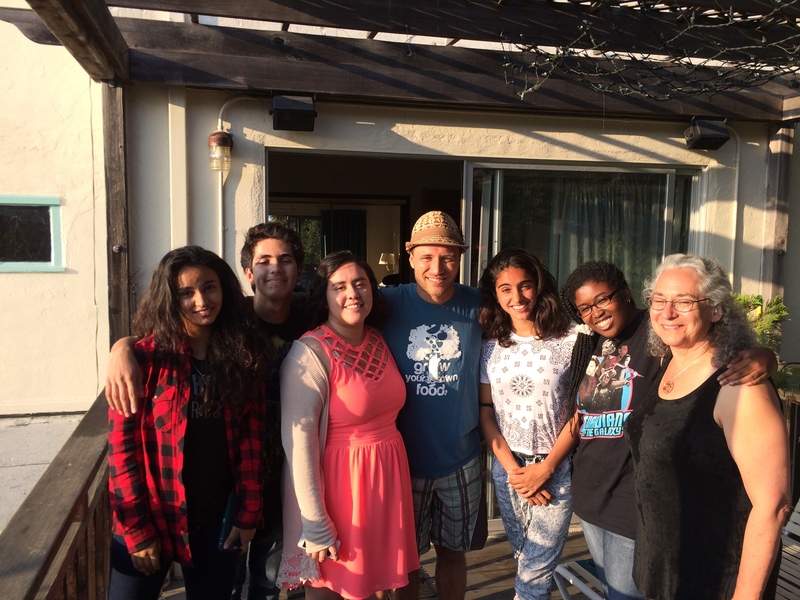 Last summer New Voices Are Rising collaborated with five environmental justice programs to give Summer Climate Justice Leadership Academy students an in-depth look at what it means to be a leader for environmental health in their community. 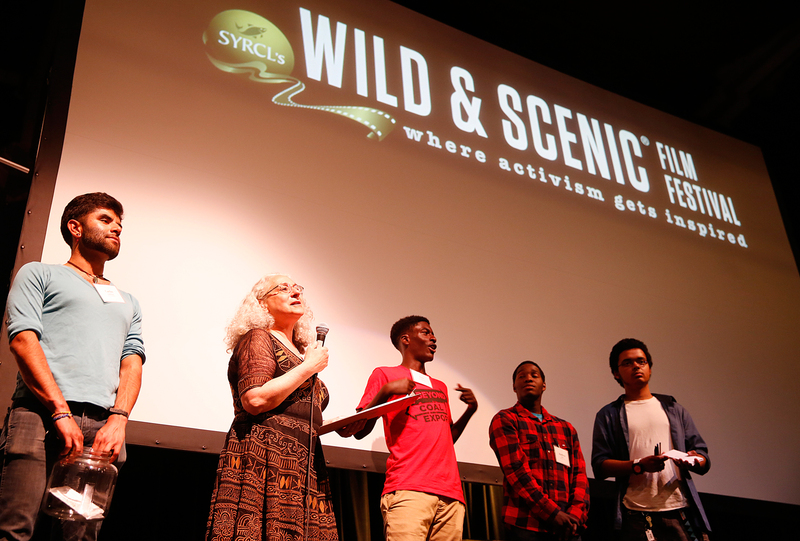 Thank you again to the Sierra Club, San Francisco Bay Chapter for recognizing our New Voices Are Rising youth Fellows at the David Brower Dinner. 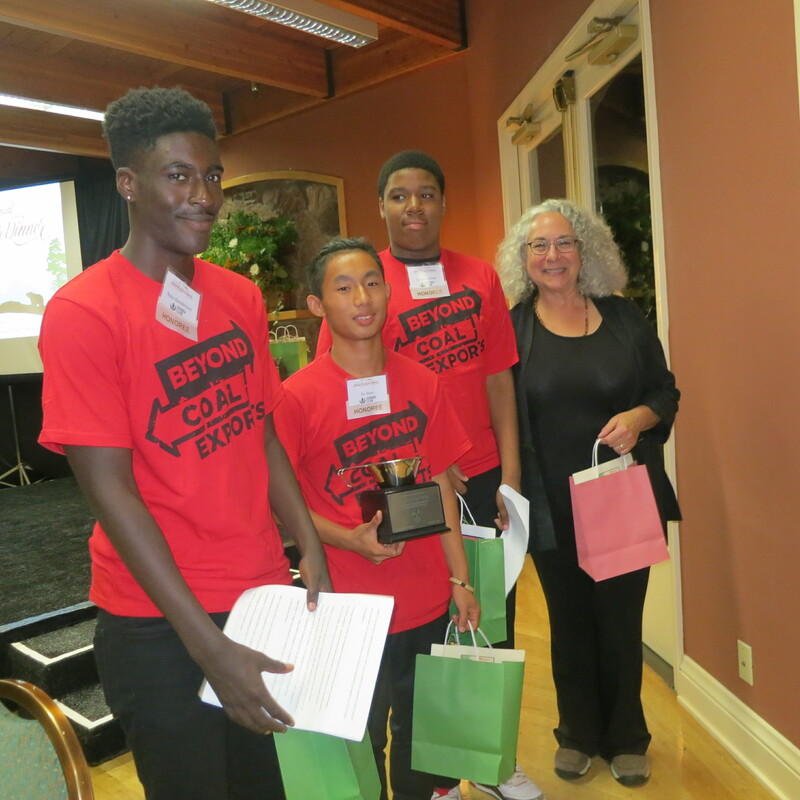 Make sure to check out this video of Pa, Kyree, and Nate accepting the 2015 Youth Award! Do you remember the first time you stood up and spoke out? Watch our New Voices Are Rising 2015 Summer Climate Justice Leadership Academy participants as they discuss the power of their voices and how they have gotten involved in the fight for climate resiliency in Oakland.